As a follow-up to the Central Bucks Chamber card exchange that was held at DRS last month, we have additional prizes that we would like to give away. 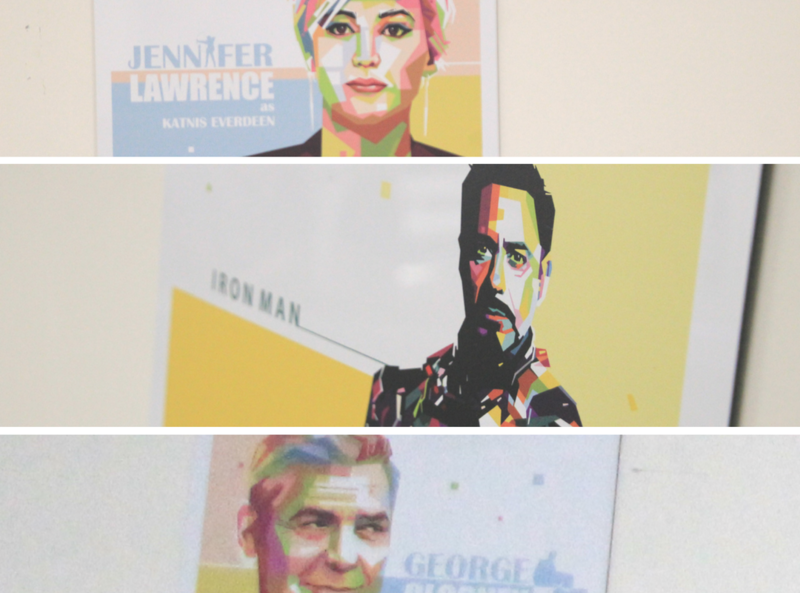 As part of our Hollywood theme, we printed a number of decorative and commemorative items that we used as displays. In addition to the vintage movie posters, we also printed a variety of metal Hollywood type signs including well known LA street names, and a variety of movie star pictures. We used them as wall displays towards the rear of our facility. If you would like to be included in the drawing, please fill out the form below with your name, email, and the metal print you would like to be considered for and we will include your name in the drawing on Oct 31st.